How do I start or join a TBF junior club? all young angler 15 and under can join or start a TBF Junior club. 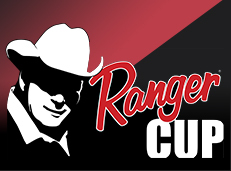 Best way to get started is to look up your home state federation via the links on this website HERE to contact them or their state youth director or see what Junior events they have going or contact TBF National Office 580-765-9031 and we can help get you started in the right direction! 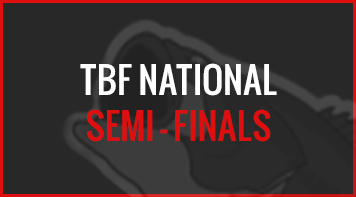 It only takes 6 teams to start your very own TBF Junior club and many states have clubs you can join! What if there is no TBF junior club in my area? Your home state federation youth director can help you start one. 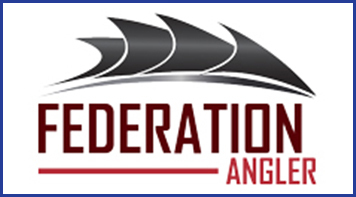 Or you can start your own TBF Student Anglers Federation student club through your school. 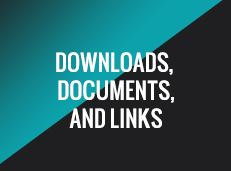 Just contact us and we’ll help you get started! Yes. 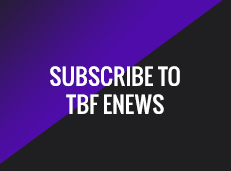 TBF provides, as a membership benefit, the same insurance coverage for a junior clubs and junior members as we do for High School an adult clubs and adult members. Including $1 Million dollars of general liability cover, $10,000.00 of participant AD&D cover as well as excess medical coverage. Read the insurance FAQ list for more info. Junior, High School and Adult dues all expire December 31 of each year, registration for the next calendar year opens Oct 1 each fall so there is plenty of time to get updated each year. Getting these in on time is very important to us so that we can give you full benefit of your membership. Te basic TBF JUNIOR dues are $25.00. Those dues suport the junior program only. The individual states may add a small state fee in addition to this amount. 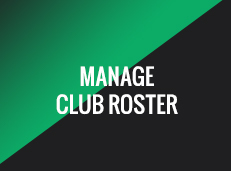 Your club will likely have a small club fee as well. This membership comes with a onlien magazine from FLW, and more! 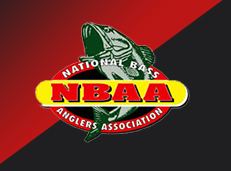 What is the TBF Student Anglers Federation national education program? This is an educational program designed to introduce students to fishing and to show students the ever increasing career and educational opportunities through fishing. It also shows students how the basic elements of their education are used by tournament anglers every day out on the water and how you can use fishing and having fun to sharpen those basic skills that will help you later in life no matter what your career choice. Visit HighSchoolFishing.org to find out more information. 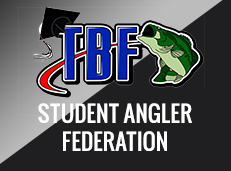 How can I get the TBF Student Anglers Federation program in my school? In this program we encourage students in the Jr. High and High School age groups to get involved by forming school fishing clubs. Our program also adds purpose to their education by giving them real life examples how education items like math, science, and language arts are used by anglers out on the water every day. Combine that with a discussion on the ever increasing career opportunities that are being created by the sport and it gives students another great option for their after school time. Visit HighSchoolFishing.org for more information.